Sign up to the MOG and the Water Tribe Newsletter and Get Involved! Enter your email address in the form below and we'll send you a newsletter every so often to keep you informed of what MOG and the Water Tribe are up to. Information will include events, gig dates, promotional work, and opportunities for you to be involved in the Tribe. As a special thank you, after you have signed up, we'll give you the opportunity to download a free song we think you will really like. Thank's for joining the Tribe! 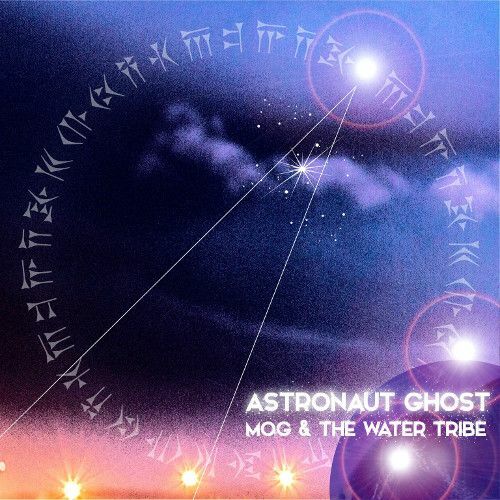 Our new album, Astronaut Ghost, is available to buy and download. Select the album below to find out more information about it.